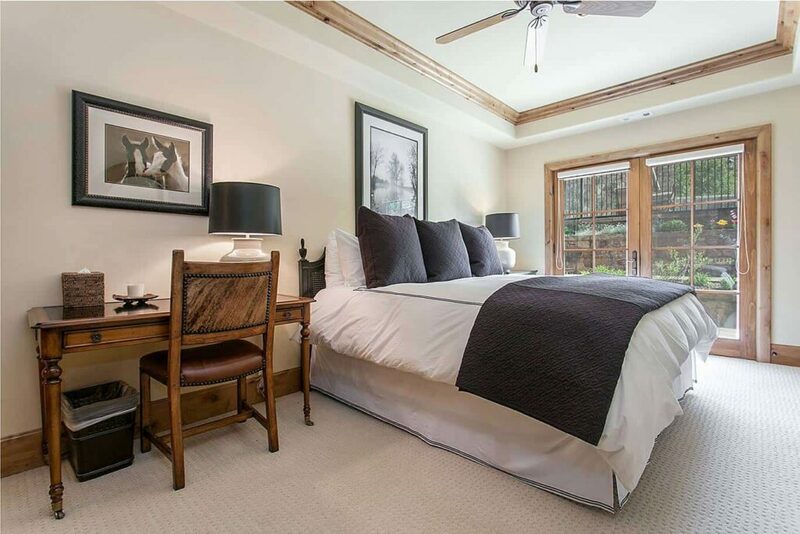 These unique Vail condos are perfect for those who want Vail Village access while being “pin-drop quiet” at night. 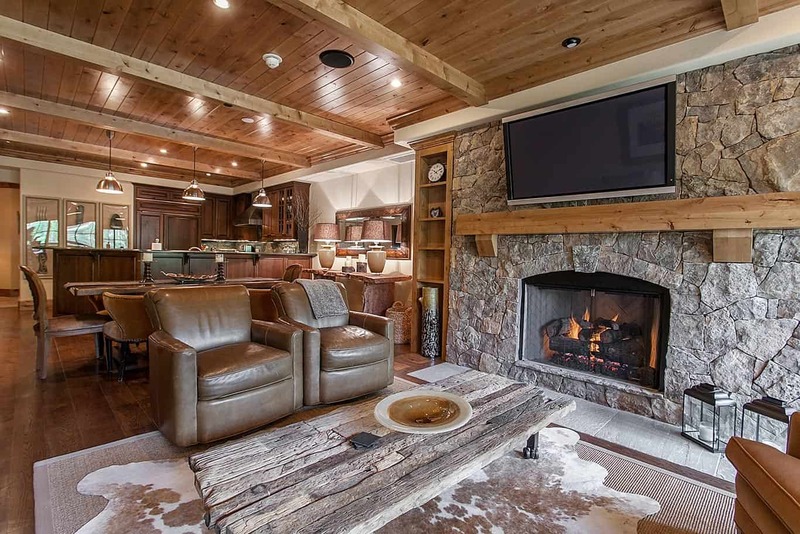 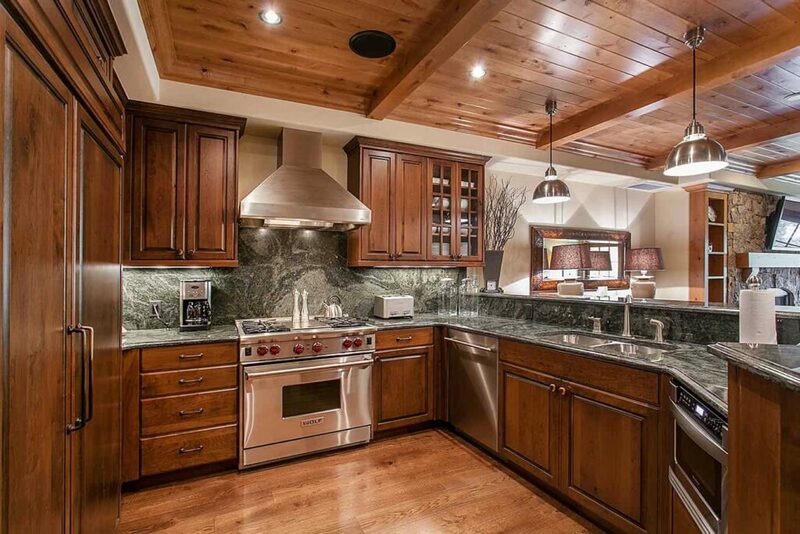 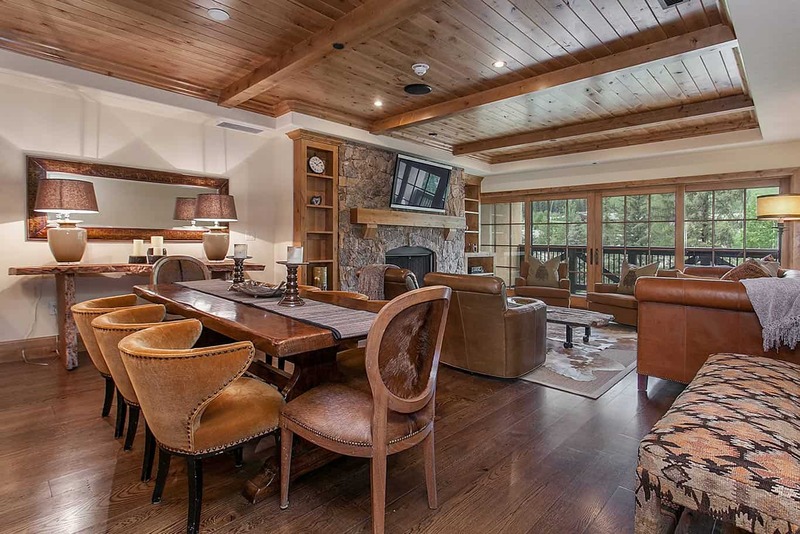 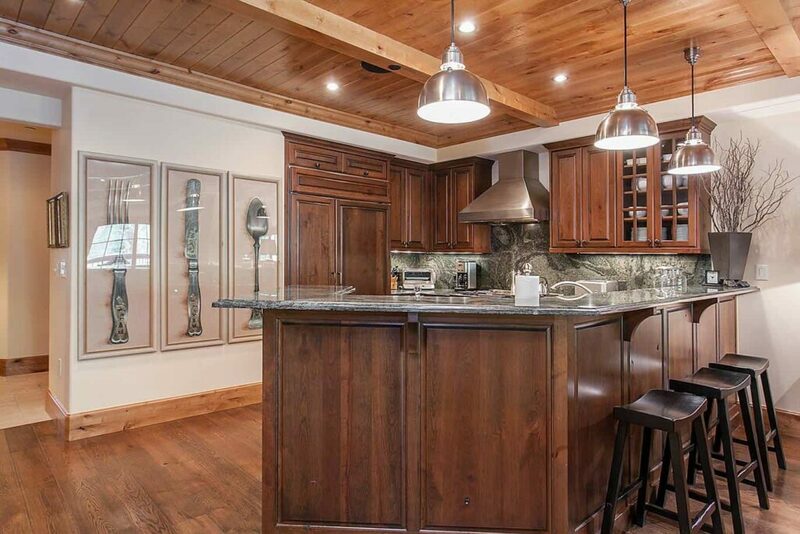 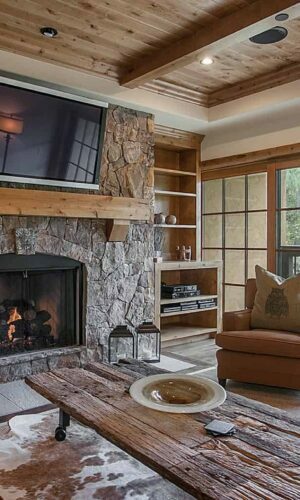 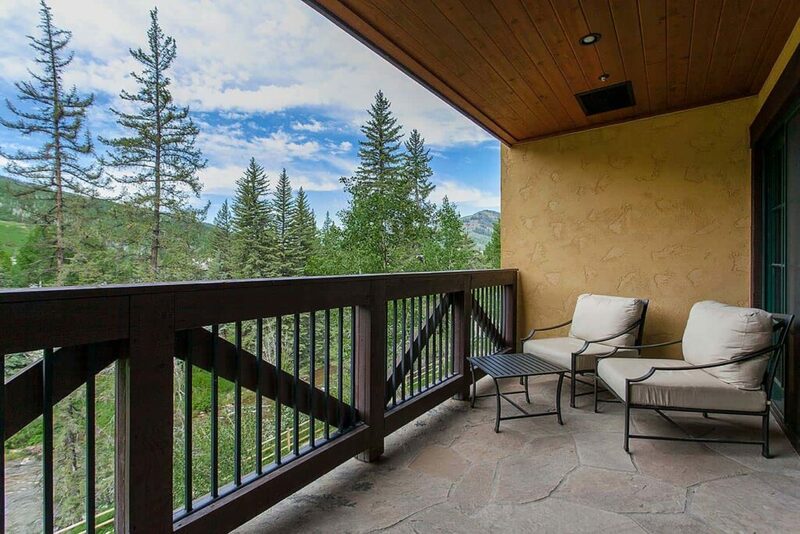 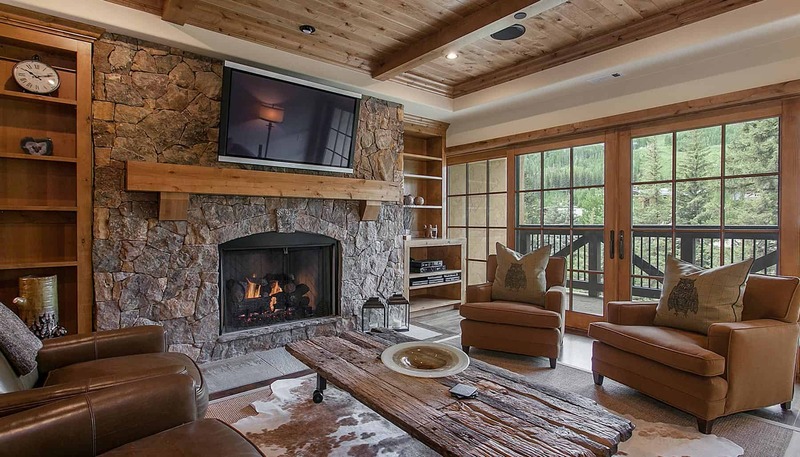 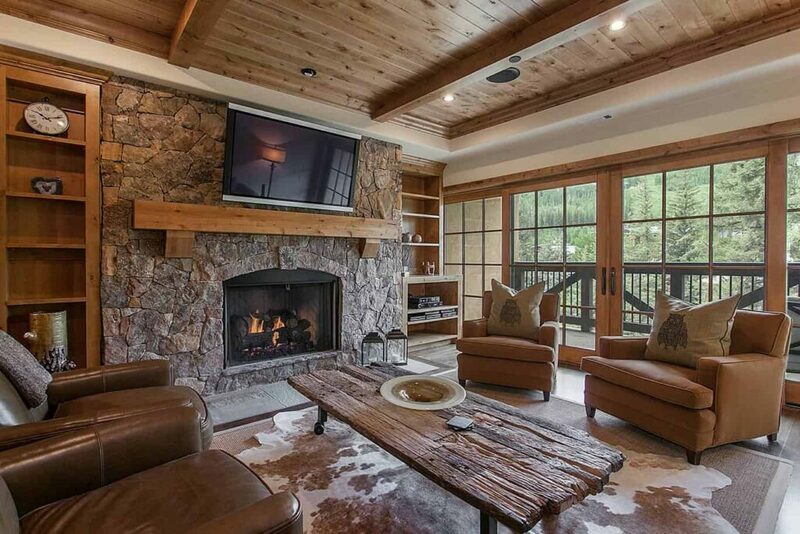 Spectacular mountain views combined with open living spaces in each create a truly ideal Vail vacation rental. 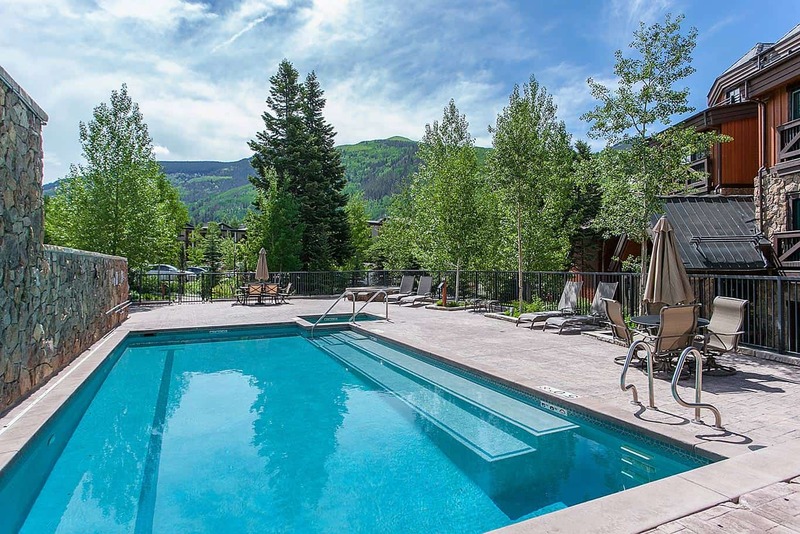 There is an outdoor heated pool and hot tub for the residences (open year round) as well as heated underground parking and ski lockers. 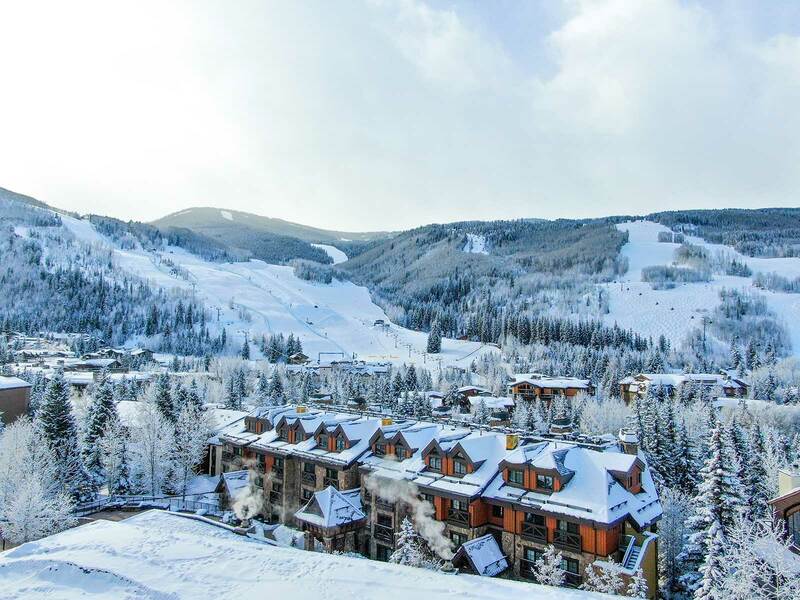 During the winter months chair access is only 3 blocks away, and during the summer months guests love being so close to the bike path taking them to Betty Ford Alpine Gardens and amphitheater to the East and Vail Village to the West. 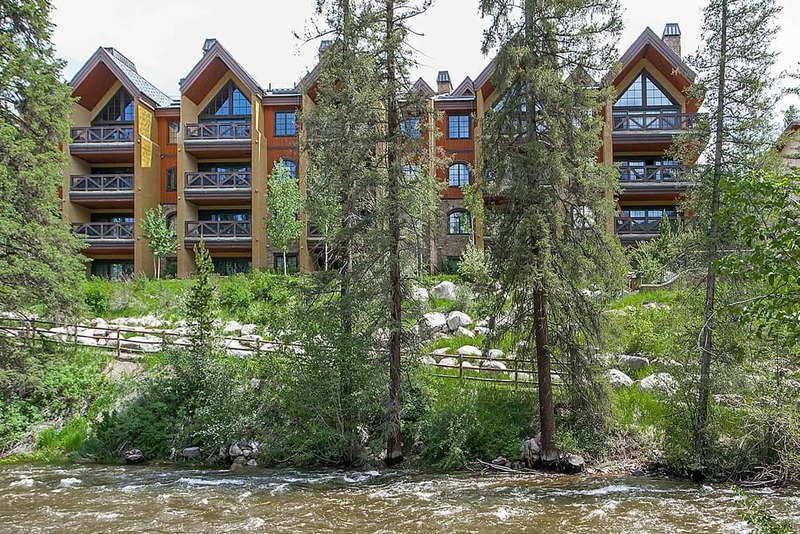 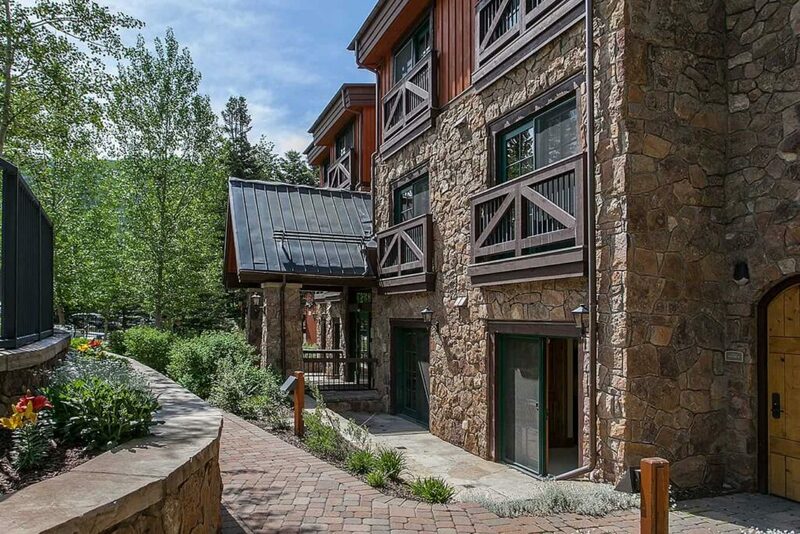 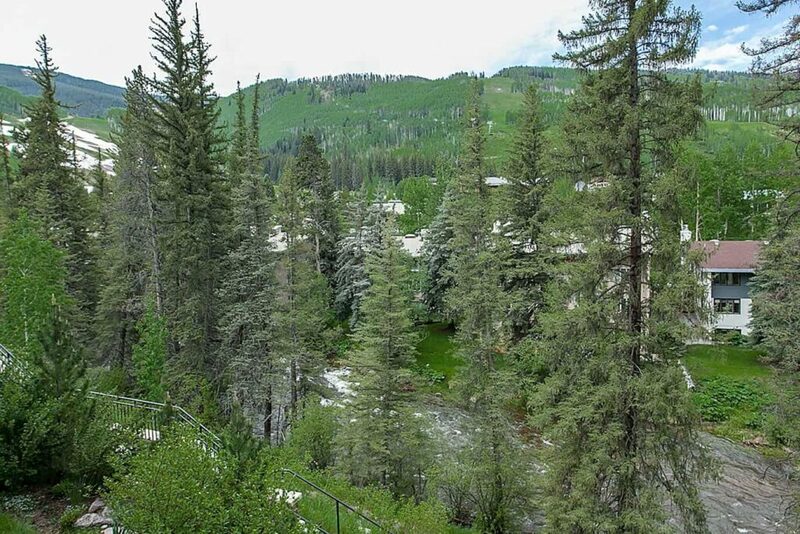 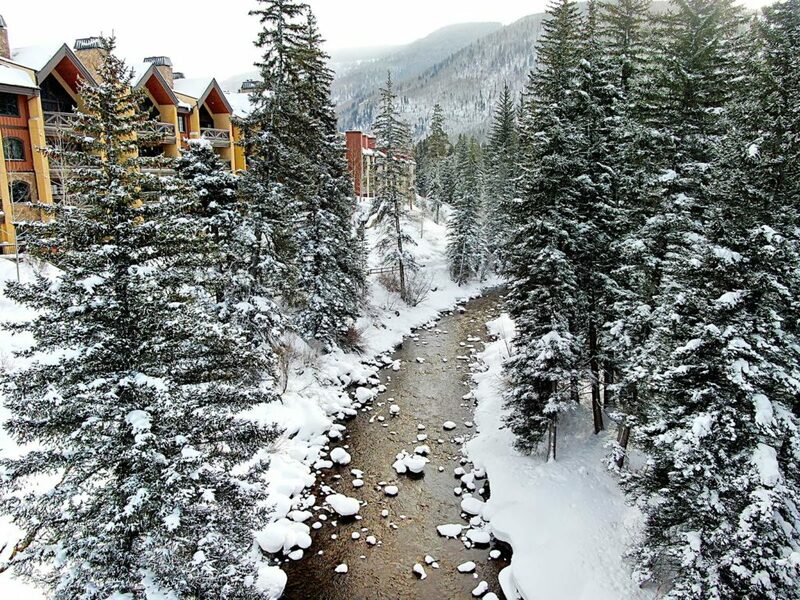 The 205 Mountain View Residence is a platinum rated condo on the banks of Gore Creek. 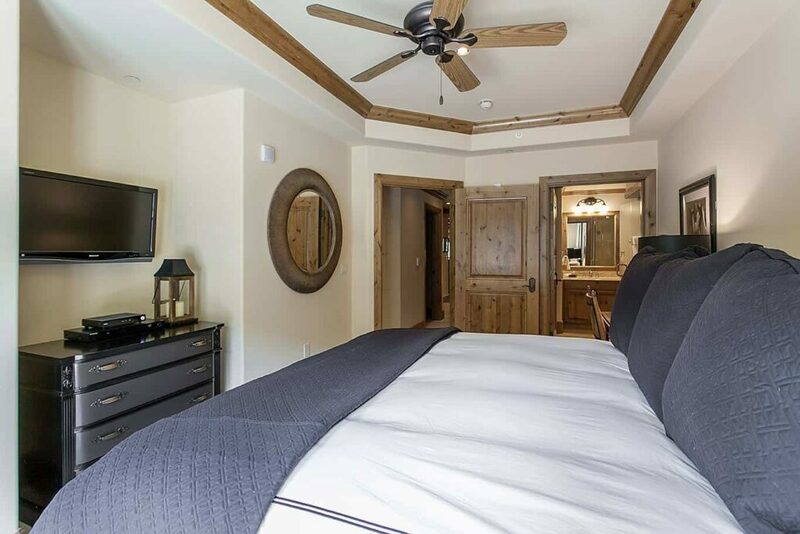 This residence is perfect for those vacationing with families, for it has a bunk room, pool, and hot tub on site. It is also just a 5 minute walk to Vail Village where you’ll find restaurants, shopping, and much more to entertain all ages. 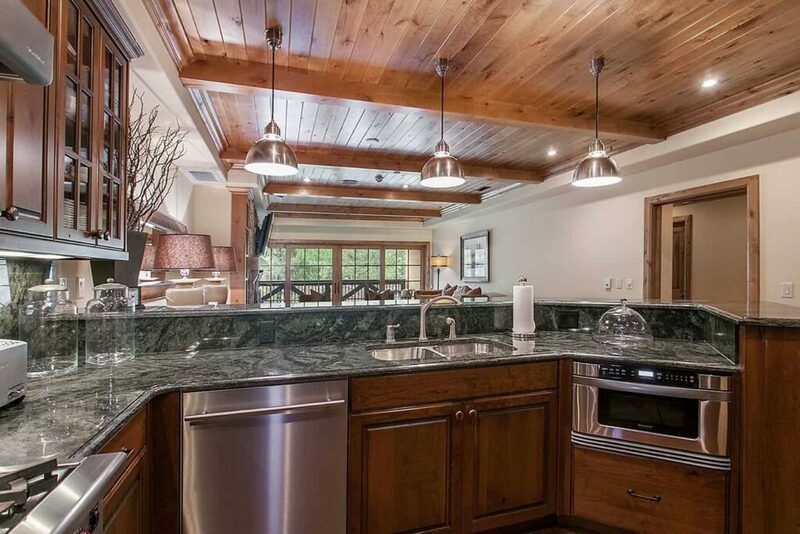 The kitchen is not only stocked with an array of utensils and upgraded appliances, but it blends seamlessly into the formal dining area, and living room so that guests can feel a part of the conversation while making dinner, watching the big game, or taking in the incredible mountain views outside the floor to ceiling windows. 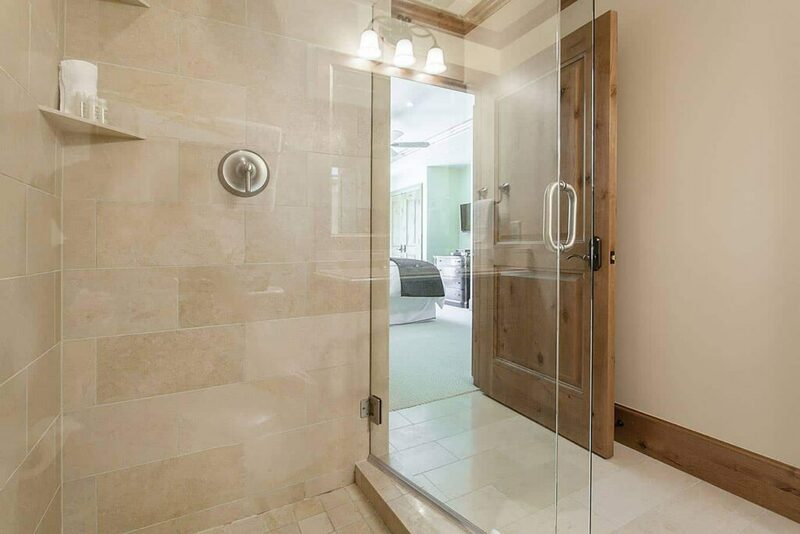 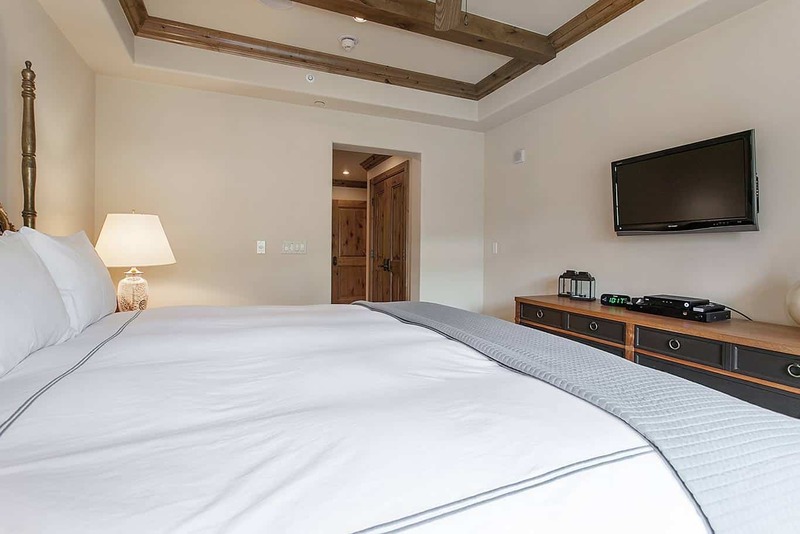 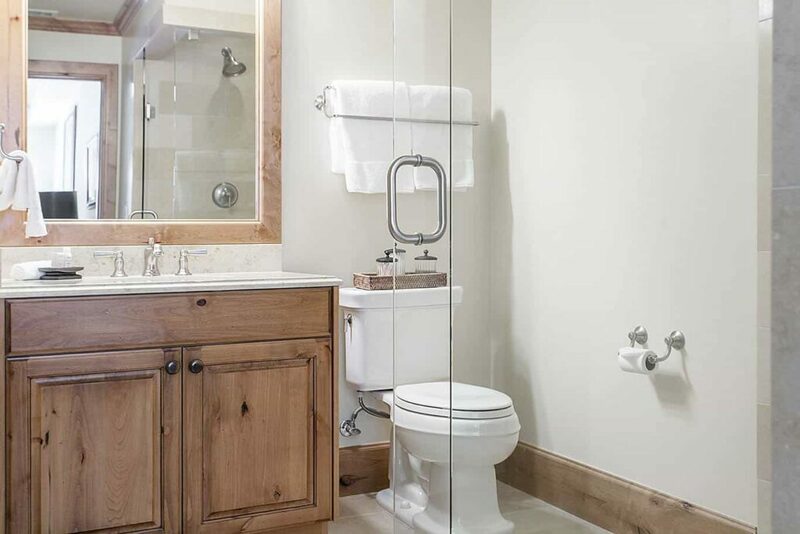 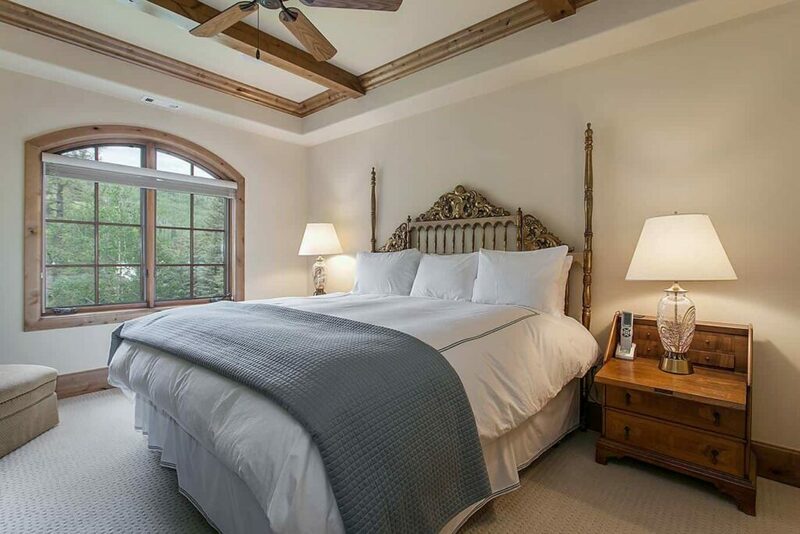 The master suite is South facing and guests can fall asleep to the sounds of Gore Creek below. 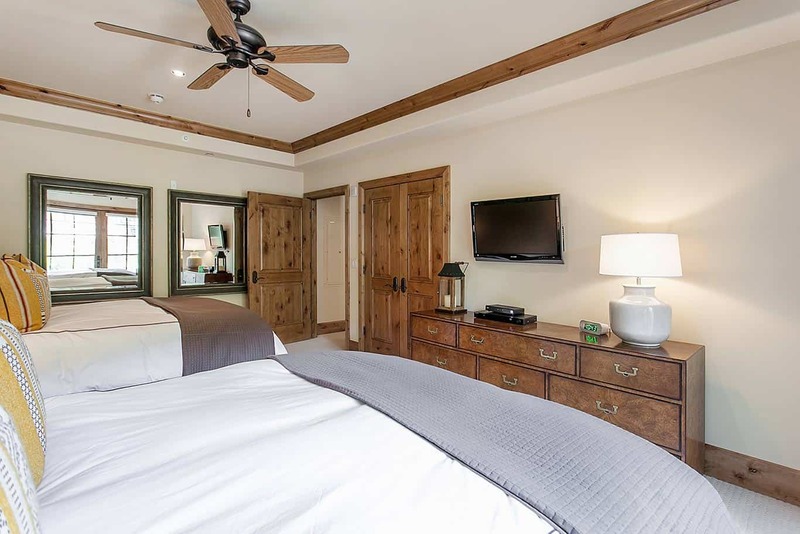 There is also an en-suite bathroom and walk-in closet to accompany the king bed and flat screen television in the master suite. 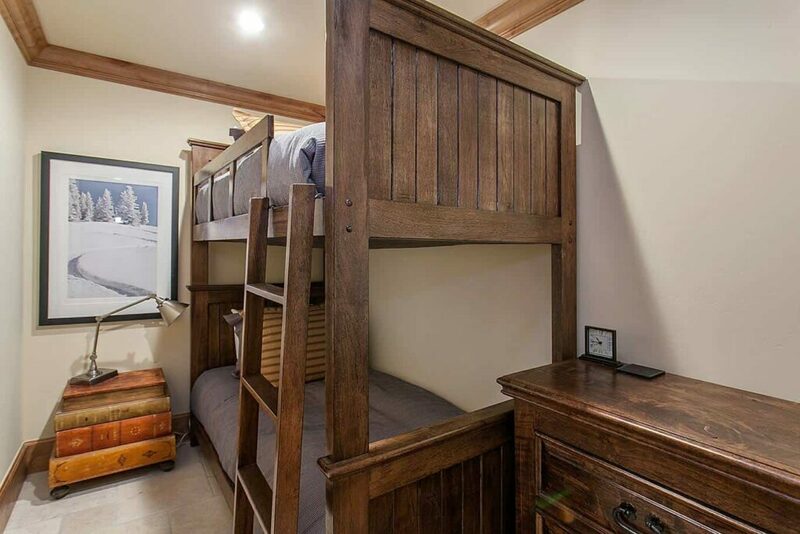 Down the hall guests can find the other two guest bedrooms as well as the bunk room. 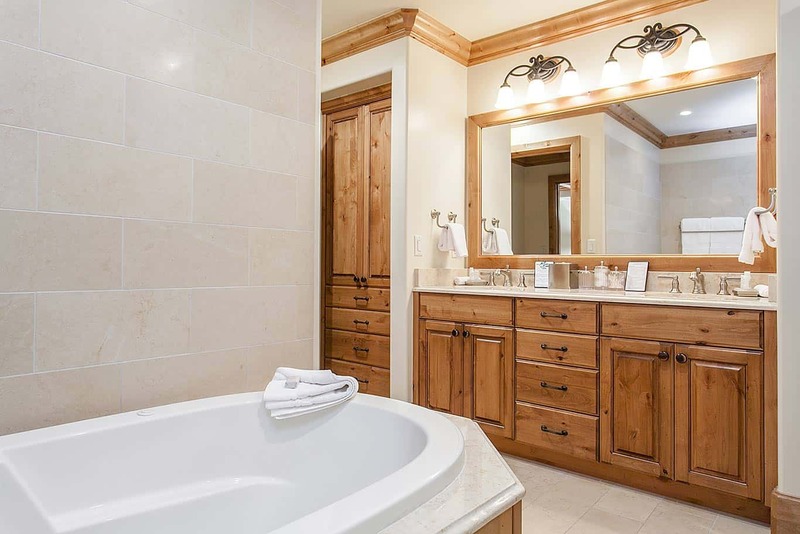 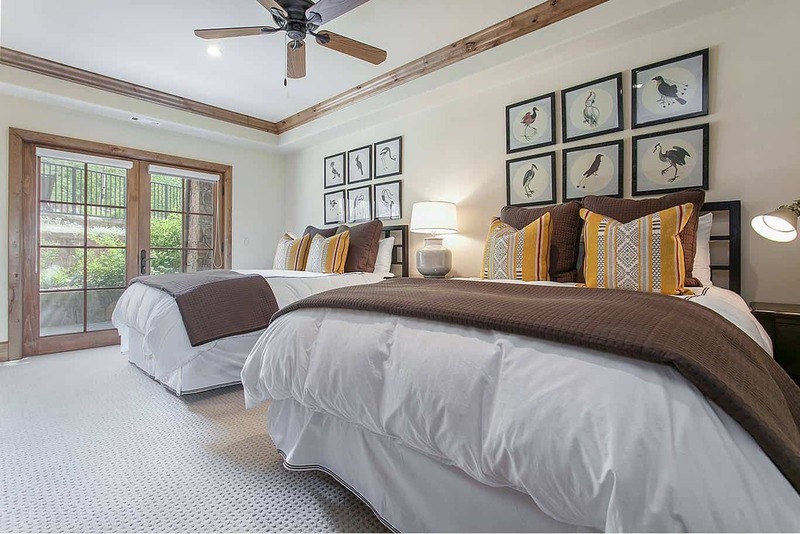 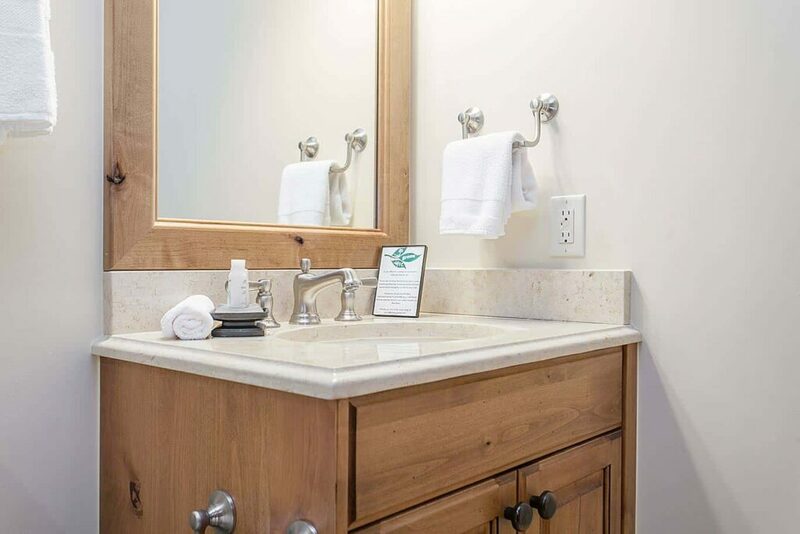 The Jr. Master Suite has a King bed, flat screen television, and en-suite bathroom, and the third guest bedroom has two Queen beds, flat screen television, and a bath on the hall. The bunk room with two twin beds shares this hall bath as well. 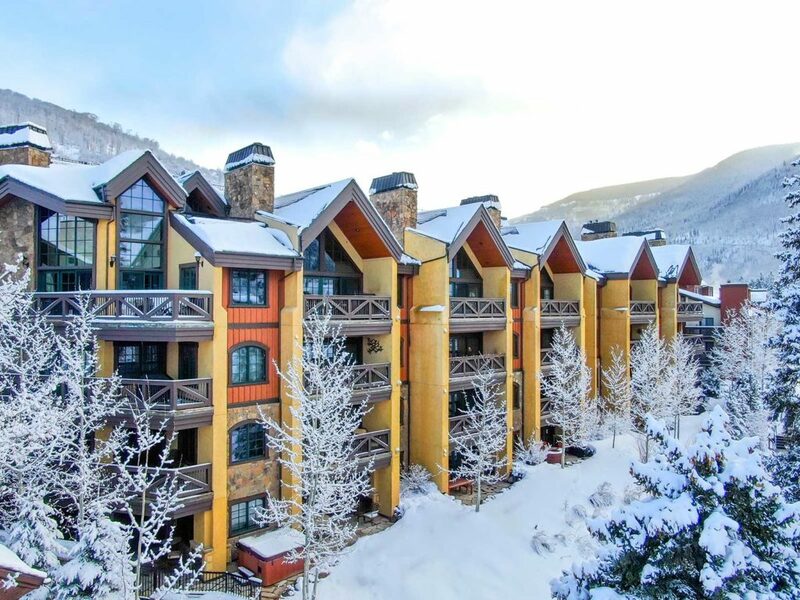 When staying here during the winter months skiers and snowboarders can walk to Vail’s Gondola One for quick Vail Village ski access, or they can walk to the Riva Bahn (Lift #6) out of Golden peak for fast access to ski school, the terrain park, and the back bowls. 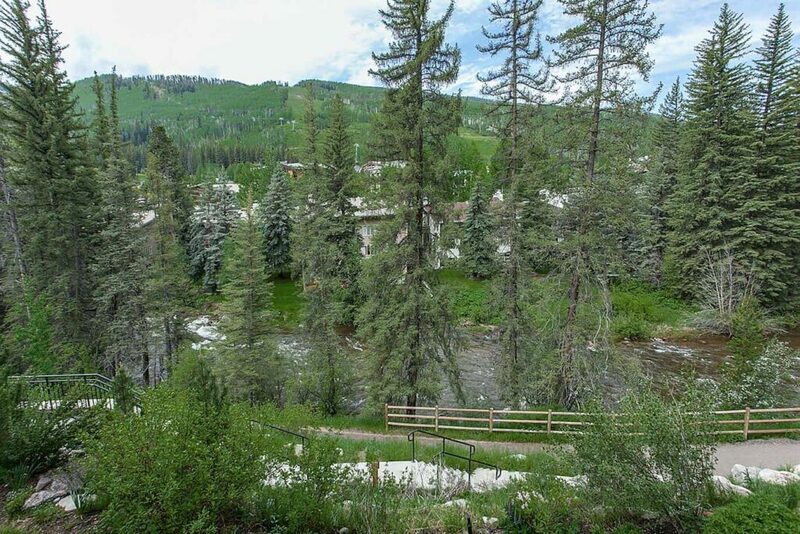 When staying here during the summer months, the bike path just out the back door, along Gore Creek, lands you in the Village to the West and Ford Park and Betty Ford Alpine Gardens to the East.